DAF CF « A.P. Webb Plant Hire Ltd. 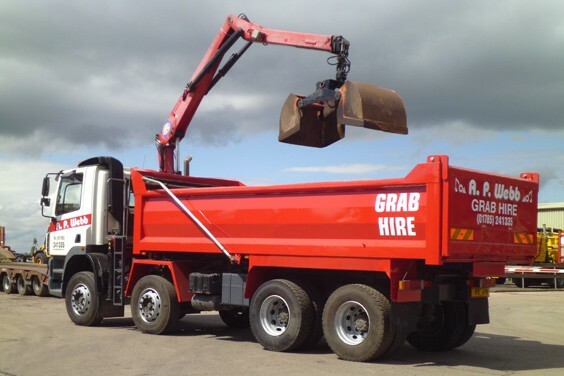 Skip lorry with the attached grab allows clearing of scrap items from any site with ease and efficiency.